The days may seem endless but winter is here to stay for a bit longer. You’ve packed up your holiday decorations and you’re counting down to the first day of Spring. Beat those winter blues by bringing them into your home! 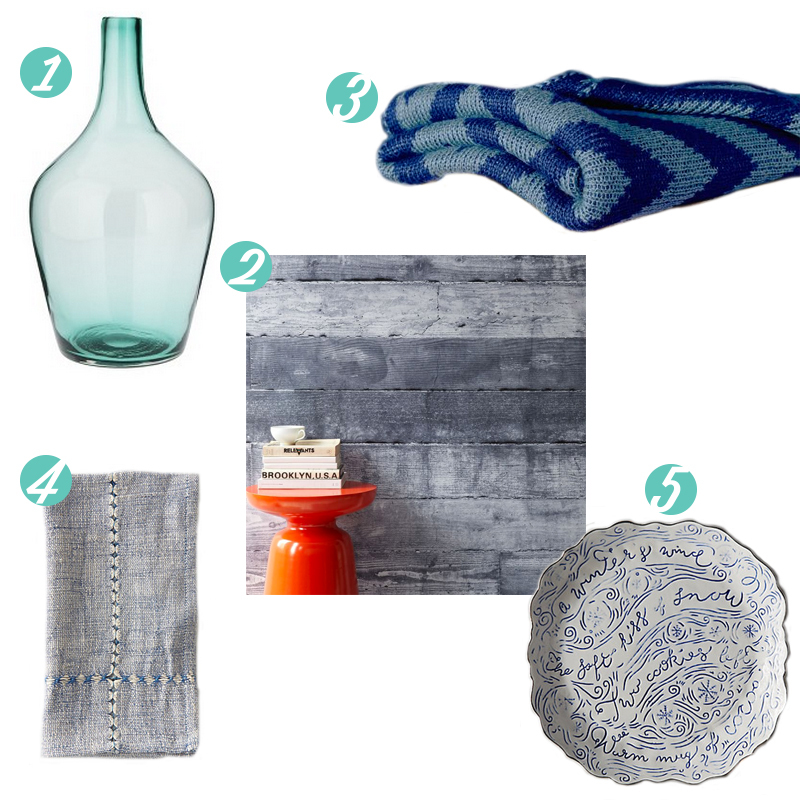 Below is a round up of winter decor pieces in a brisk, cool, color palette for every home (and budget!). Stay warm and embrace winter in your home! Spring will be popping up before you know it.